Having a business that you own and operate is always a great achievement, and when you get the opportunity to have a business that keeps you out on the ocean or seas that you love so much, it can be a dream come true. 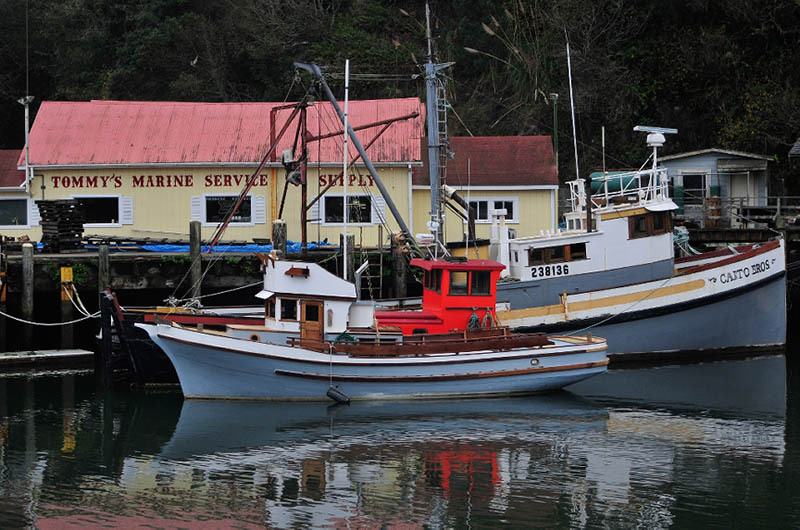 If you are starting a commercial venture that involves a boat, like a fishing boat, a tour or transportation boat, or some other vessel, there are requirements for you and regulations you need to follow according to the United States Coast Guard (USCG). Your commercial boat must be a USCG documented vessel, and there is a process you must go through to get the documentation. The documentation is provided by the National Vessel Documentation Center, a division of the Coast Guard that handles the registration of vessels for the United States. According to federal law, all commercial vessels are required to register with the Coast Guard and to carry the documentation information on their vessel always. 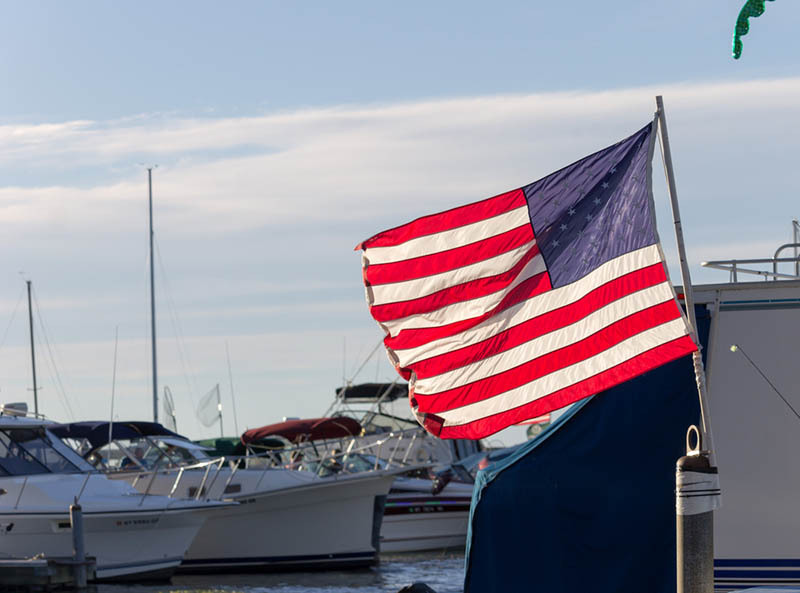 To get the documentation, there are forms you need to fill out with the Coast Guard, and there are documents you must provide that prove you are the owner of the vessel and are a United States citizen. To have your boat become a USCG documented vessel, you need to fill out the appropriate Coast Guard forms. The forms can be a bit confusing to follow, and you may not be clear as to the information you need to provide to make sure the forms are complete. There is also no direct way to file electronically with the Coast Guard so the filing process can be a bit cumbersome for people. If you make a mistake or leave something out, the forms are returned to you, and you need to begin the process again, delaying your documentation. Luckily, there is help available to you when you need to have a USCG documented vessel. At Maritime Documentation Center, we can assist you to make the documentation process easier. We are an outside agency that can file on behalf of boat owners so that your documents are filled out, checked by experts, and filed with the Coast Guard properly. You can find the applications you need here on our site so you can send them to us electronically and we can take care of the rest for you so you can get your documentation. If you need assistance, please call us at (800) 535-8570.